← Why Do You Need a Skilled Nursing Facility? 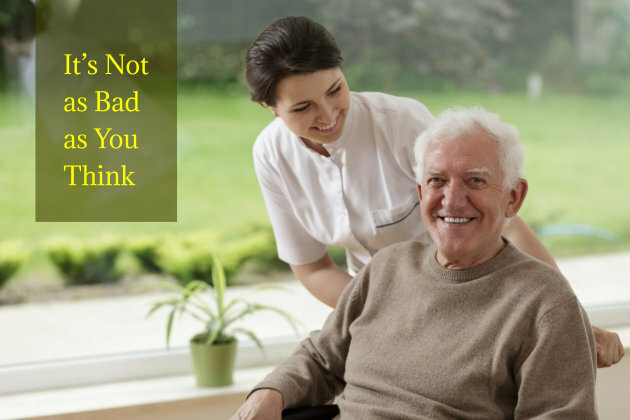 Many people who think about nursing homes are put off because they do not want to their leave homes or they just simply think it is a bad place. 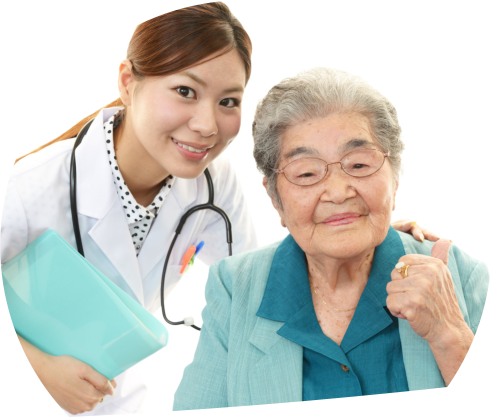 However there many amazing skilled nursing facilities in Cambridge Drive Lexington KY like Cambridge Place that offer amazing services, that will blow your mind. 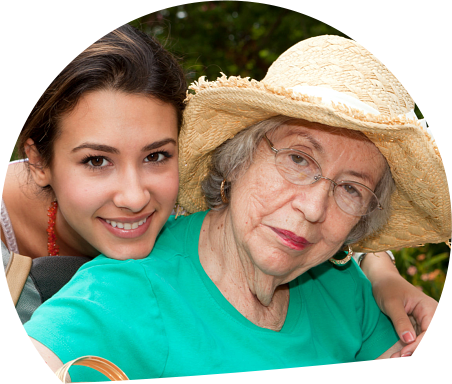 When you come to one of these nursing facilities, you will not only be greeted with all of the different services you need in order to improve your life and give you the assistance you need but also there are many amazing services that will ensure you are treated like royalty when you stay at Cambridge Place. When you come to Cambridge Place you will experience a number of amazing things that will surely put a smile on your face each and every single day. We put a lot of effort in not only making sure you are getting the care and treatment you need but we also put a lot of effort into also making sure you are living life like royalty. After all, life is short so why waste it in bed? Go out and do the things you love and do the things you have always wanted. Old age does not mean you have to stop living, but rather it is a good excuse to go out and live because there is nothing holding you back anymore. If you want to live your life to the max while receiving the care you need, you cannot go wrong with going to Cambridge Place. 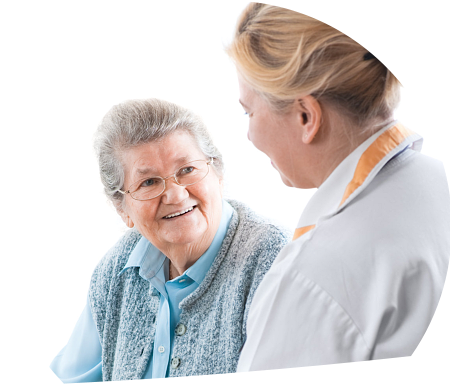 If you feel like you need some extra care and assistance in your life, then you may want to begin considering a skilled nursing facility. If you would like to learn more on how we can help you, then it is as simple as calling us at 859-252-6747.